A bug has been going around my classes and I happened to get bit. 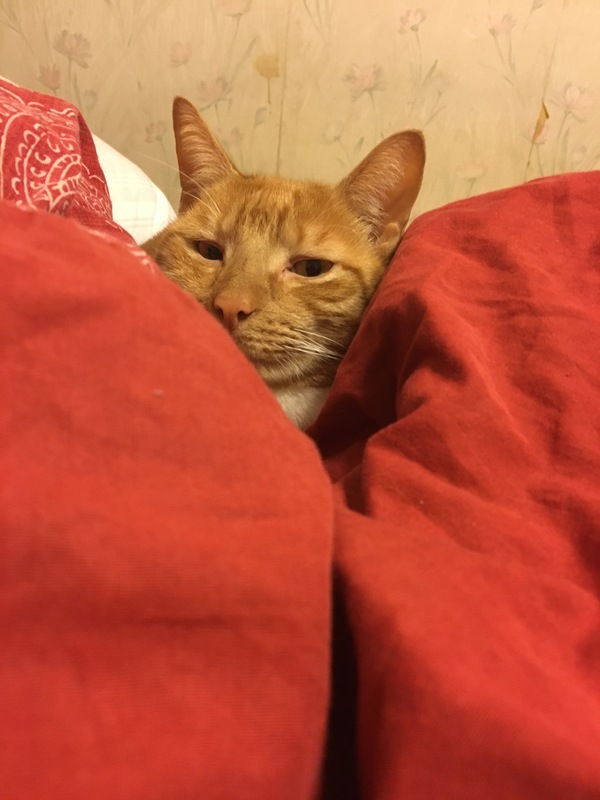 While everyone is out enjoying the holiday festivals, I’m stuck at home. Ugh! At least I can get through this bout of sickness with the power of FiOS! Here is my guide to using FiOS during sick days. After I found some herbs in the garden, I was itching to get into the kitchen. My turkey was not as keen. My turkey was so dry even the cats refused the piece I gave to them. I could not stand the idea of throwing away a whole turkey so I started with a mirepoix. I got the idea from Home Chef. A mirepoix is the base for most soups. After dicing the vegetables sautée in a small amount of olive oil. I added chopped kale and spinach to the pan for some vegetables. Next, I cut the turkey into pieces and boiled until the meat separated from the bone. Let this cool. After separating the bones and fat by straining dump all the ingredients into crock pot. From my garden, I added sage and thyme. I also through in salt, pepper, turmeric, and paprika added two cups of water and two cups of broth, set the mix on for four hours, and enjoyed homemade soup. It gave the turkey new life and helped me get over the worst of the virus. 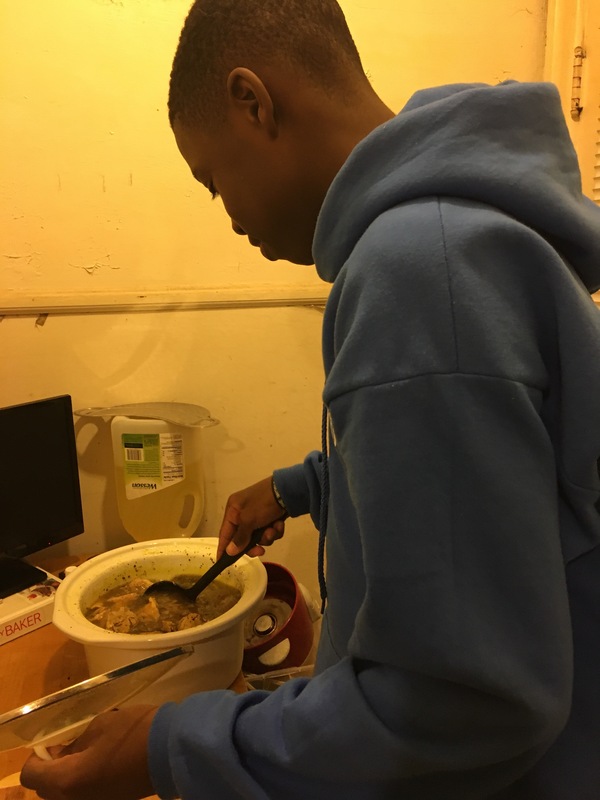 Even The Boy enjoyed soup. 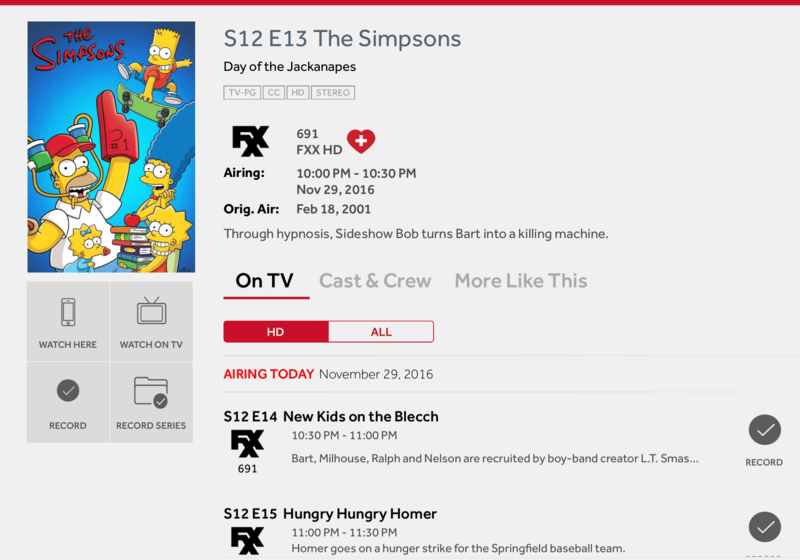 FXX is once again playing every Simpson ever. 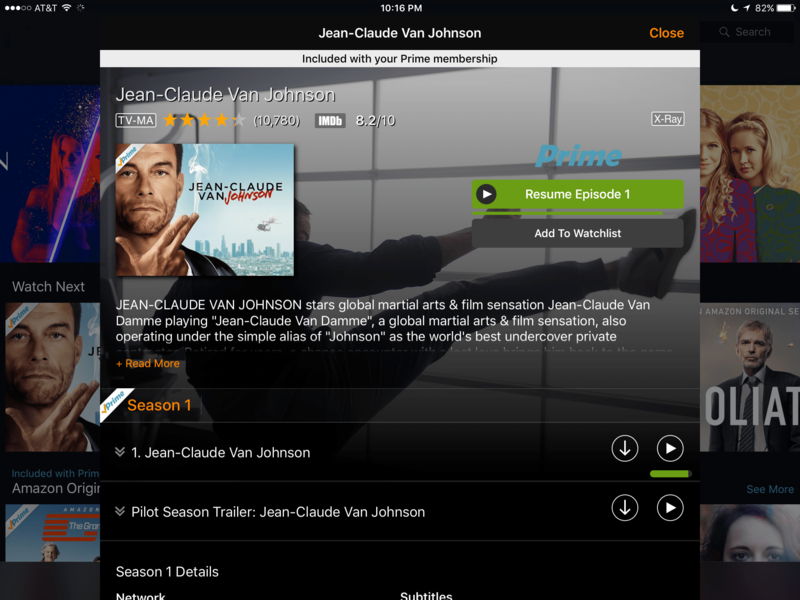 and Jean Claude Van Johnson. It is hard to decide which show should get my blessing. Both shows have a special place for me. 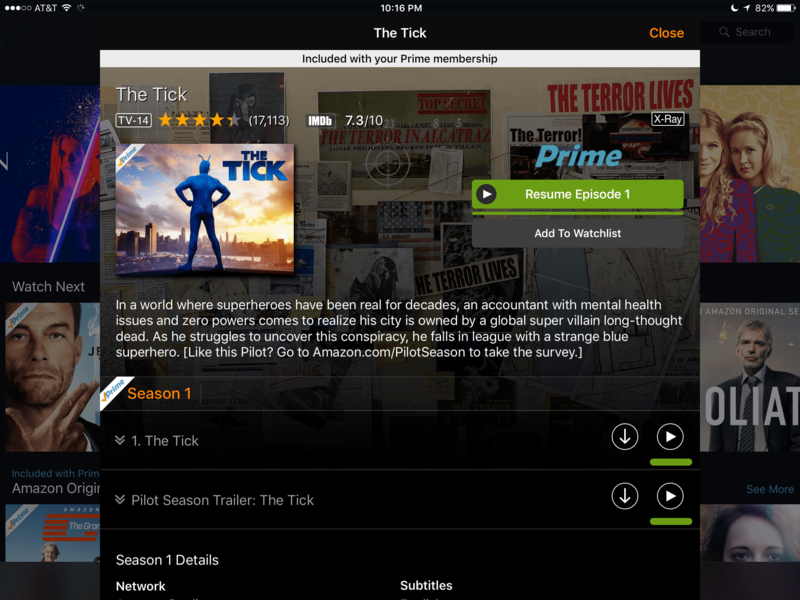 The Tick reminds of the silly cartoon I used to watch as I nursed my daughter twenty years ago. The remake features the same silliness, but it is not as engaging. If you’re feeling nostalgic, YouTube has 35 episodes available for streaming. Jean Claude Van Johnson is what would happen if James Bond aged. I laughed, nodded my head in agreement as he struggled with aging, and marveled at how young Phylicia Rashad looks. Want something more thought provoking? 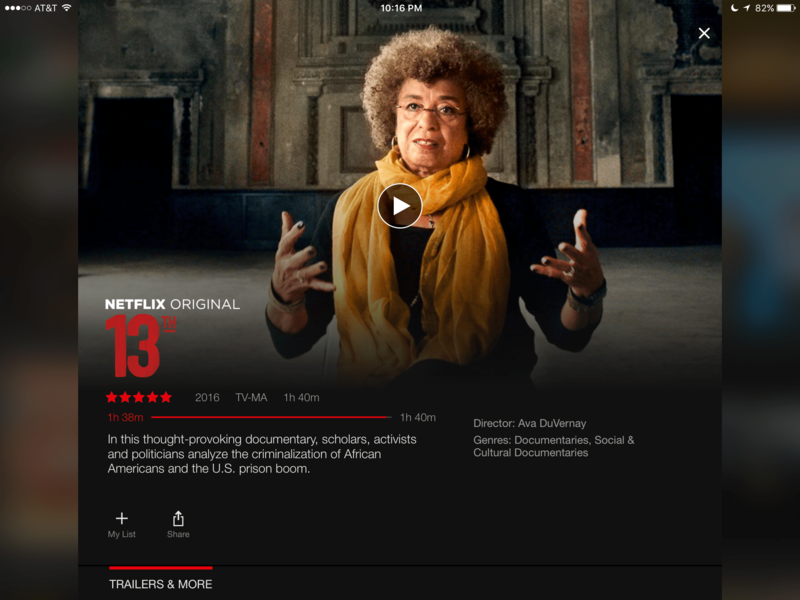 Head over to Netflix and catch Ava DuVernay’s documentary 13th, a harsh look at the penal system. Needing lighter fare, I browsed my local library for light reads. Eventually.I found some Spanish story books on Kindle Unlimited. 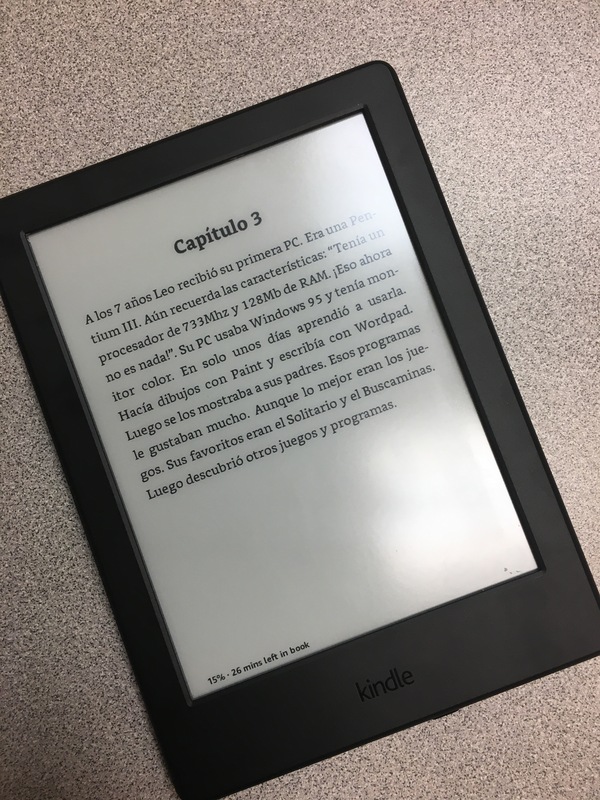 Novels in a foreign language help build vocabulary. Trying to wrap my mind around Spanish conjugations was enough to ease the heaviness of 13th. I immediately knew when I heard Sia’s version of Satisfied I was going to love this version. Hearing Queen Latifah start to rap, I hollered! Talk about hot! I’m back to work now. 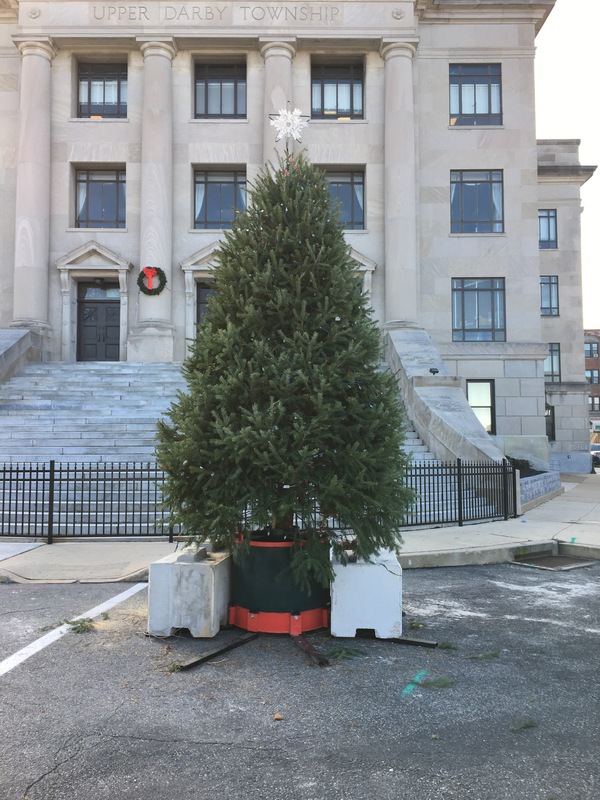 Even the township is in the holiday spirit. 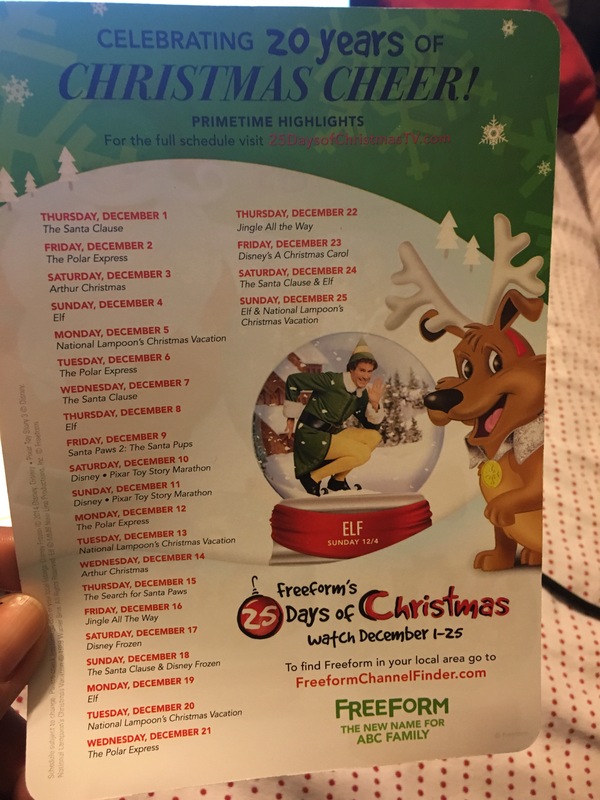 I have some catching up to do – but after I set my DVR for the 25 days of Christmas!